Question: What is the perfect Jeep Battery? Answer: A battery that can handle the stress of going off road and supporting aftermarket accessories. 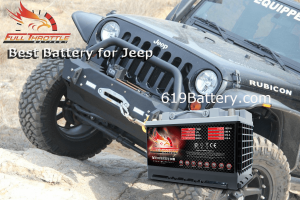 Today’s Jeep Battery must supply both the cranking ability for engine starting and cycling ability for light bars, electronics and winching someone out of the ditch. Hold my beer Red Top, a new series of sealed, Absorbed Glass Mat (AGM) Batteries fit the bill for off-roading and overlanding is available in the 34 battery size with brass top post terminals and optional side-post terminals for adding accessories. 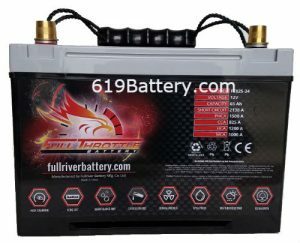 This Jeep battery is AGM, which means the battery acid is immobilized in the glass mats between the battery plates as opposed to floating freely and able to spill and gas. Additionally, the plates are compressed together before they are inserted into the case so they can sustain the shaking produced from tough roads. 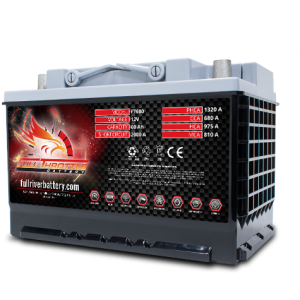 By design, AGM batteries have low internal resistance and can charge almost twice as fast as traditional flooded cell batteries. And in addition, AGM batteries have a much slower self discharge rate and can sit in a vehicle longer with a charge. 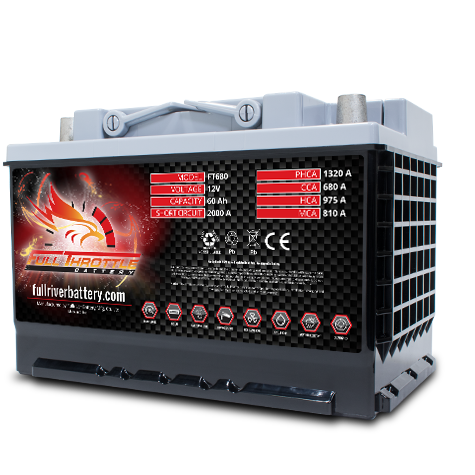 Designed for the racing and off-road industry, the Jeep battery can supply a very cranking amperage to spin the starter in large engines and in cold climate. 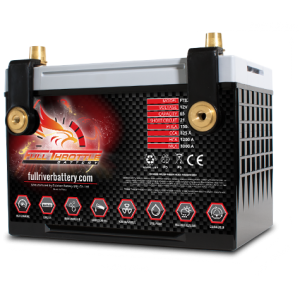 The PHCA rating on this battery is the current delivered for 5 seconds maintaining a voltage of 7.2 volts at 80 degrees F.
Inexpensive Jeep Batteries – But Really Good and Mfg USA! The Crown 24SDC Has 690 Cranking Amps @ 32 deg F and more in warmer climate. The 24SDC has Auto Post and Screw Type Threaded Terminals to Add Accessories like Winch, etc.